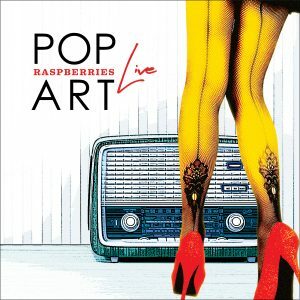 Unreleased material from Cleveland legends, whose members would eventually form Raspberries. I went to see The Choir when I was 16, and immediately wanted to join their band. They were a great group that had many lives and many members. This album was made by one of the last and final versions of the band. This recently discovered recording is sure to rekindle fond memories for the many fans of The Choir, including myself. Give it a spin, and enjoy a special piece of Cleveland rock history. Cleveland Ohio is not only the home to the Rock and Roll Hall of Fame, but the birthplace of many classic musical acts. 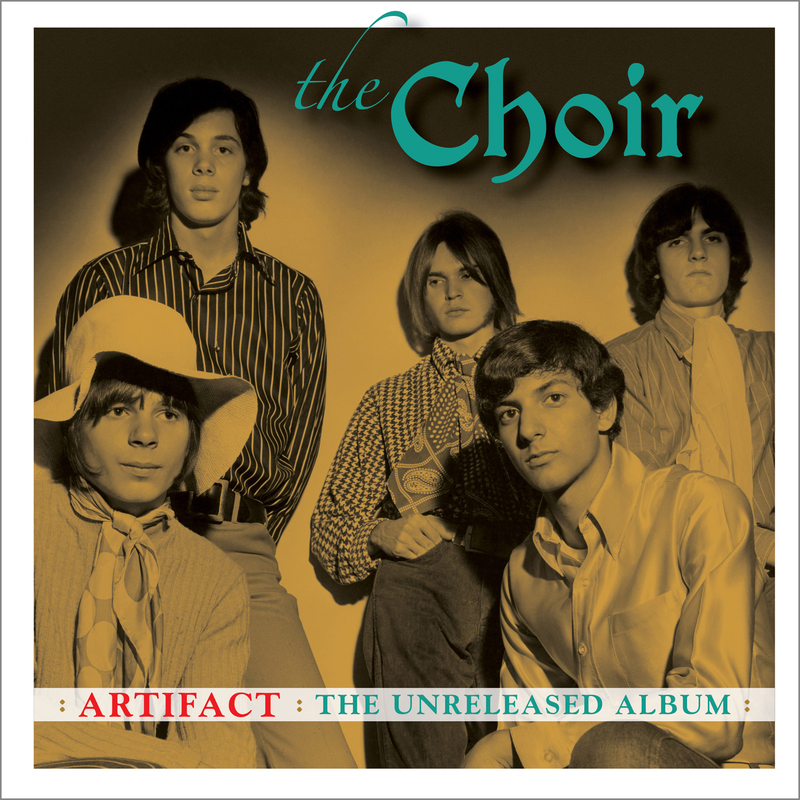 The Choir’s first release was an acclaimed single on Canadian-American Records (eventually picked up by Roulette). It gained them opening spots for The Who and The Yardbirds among others, but the group eventually dissipated and morphed into other bands including the James Gang, and eventually, Raspberries. Some of their original recordings have been complied on import EPs, various compilations, and on the expanded boxed set of Lenny Kaye’s Nuggets series, but not much is known about the band’s second wind. Until now. Artifact: The Unreleased Album showcases 10 tracks, recorded in 1969, making their first appearance anywhere. They resonate with the original Choir vibe, adding in post-British Invasion influences like Procol Harum. 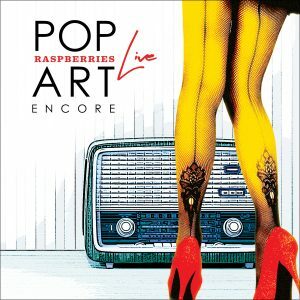 Recently unearthed by Suma Recordings operator Ken Hammon’s son, they have been lovingly restored by Tommy Allen and Ducky Carlisle, whose work has been universally lauded after their work on Raspberries’ Pop Art Live. The packaging contains liners from Eric Carmen, Al Kaston, and Choir members Denny Carleton and Phil Giallombardo, plus a family tree, and rare photos from the bands’ collections. Artifact: The Unreleased Album is a trip to the late ’60s church of rock ’n’ roll.